Arsenal goalkeeper Bernd Leno has tactically defended himself in the criticisms of lack of clean sheets in the team. 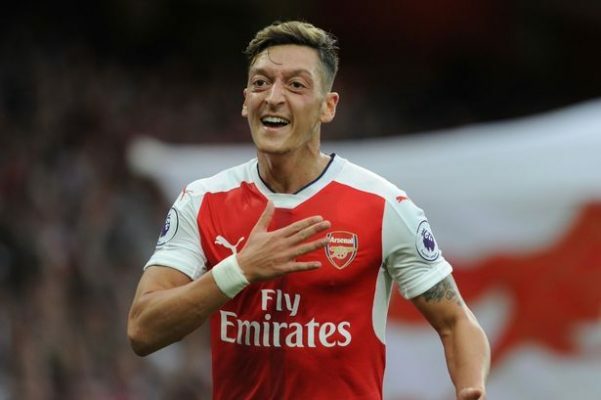 So far under the new interim manager Unai Emery, the Gunners have only been able to record four clean sheets and conceded about 26 goals which makes it a horrible record for a big club. The former Bayer Leverkusen stopper blamed his defence for being weak as he urged them to be tighter so as to be able to win more games and gain qualification to the Champions League next season. 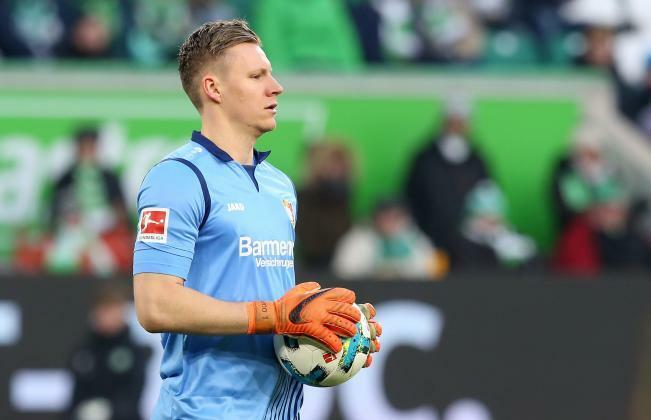 Bernd Leno laments that his side concede too many goals and the come easy because the defenders have not been up to their best in securing the back. According to him, his side always fail to hold on especially when they are already two goals in front until they concede at least a goal, stressing that all of these happen because of the lack of concentration to the end. He, therefore, called on the defenders to ensure that a good job is done to be able to compliment the good job that is being done by the attackers. Meanwhile, the Gunners are now fifth in the league table with one point behind Man United.